A no brainer really, but it’s easy to become complacent. When the protection of yourself, your loved ones and your associates is important to you, second rate won’t do. 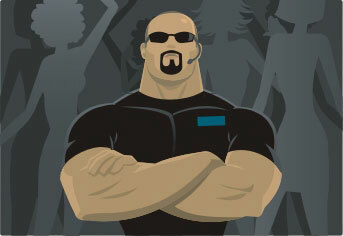 The difference between a good bodyguard and a great bodyguard are big. You need someone that can judge and react to a situation assertively and who is trained in industry defensive maneuvers. Check out our Foxtel Commercial… what do you think? We are premiering our Foxtel commercial during Fight Night. Thought we would give you a sneak peek to see what you thought. Thank you to the video production company Head Studios for creating this for us.